Auckland is celebrating being ranked the third most liveable city in the world in the Mercer 2011 Quality of Living Survey. 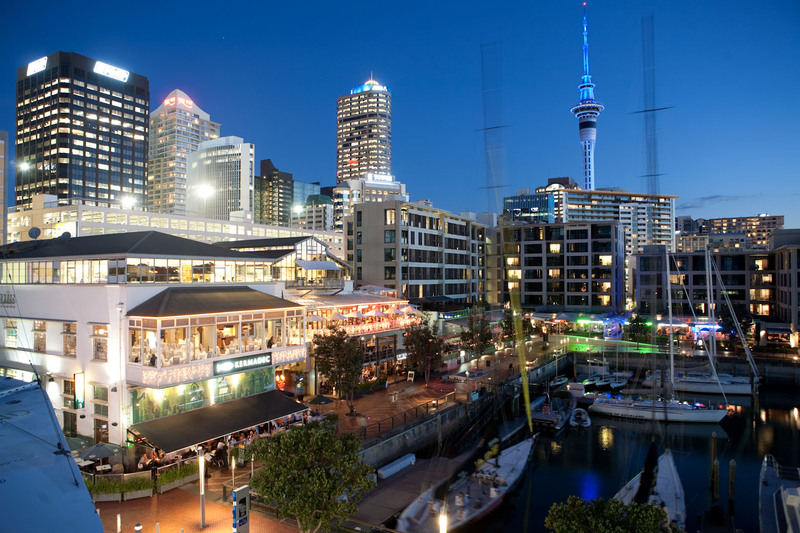 New Zealand’s harbourside city moved up from fourth place last year and is third only to the European cities of Vienna and Zurich. Auckland Tourism, Events and Economic Development (ATEED) Manager Tourism Jason Hill says this is an outstanding result for the destination. “Auckland has performed consistently well in this survey, but to jump to third spot and be the only Southern Hemisphere city ranked in the world’s top 10 is an excellent achievement,” he says. Auckland was credited for having a good surrounding environment of parks and beaches and a wide selection of restaurants, which are both aspects of the destination that appeal to visitors. “The liveability of a city typically makes it more attractive for visitors and we expect to see this reflected in positive levels of visitor satisfaction,” says Mr Hill. The Mercer 2011 Quality of Living Survey evaluated 221 cities – compared with New York City – on politics, socio-economics, health, education, transport and housing.